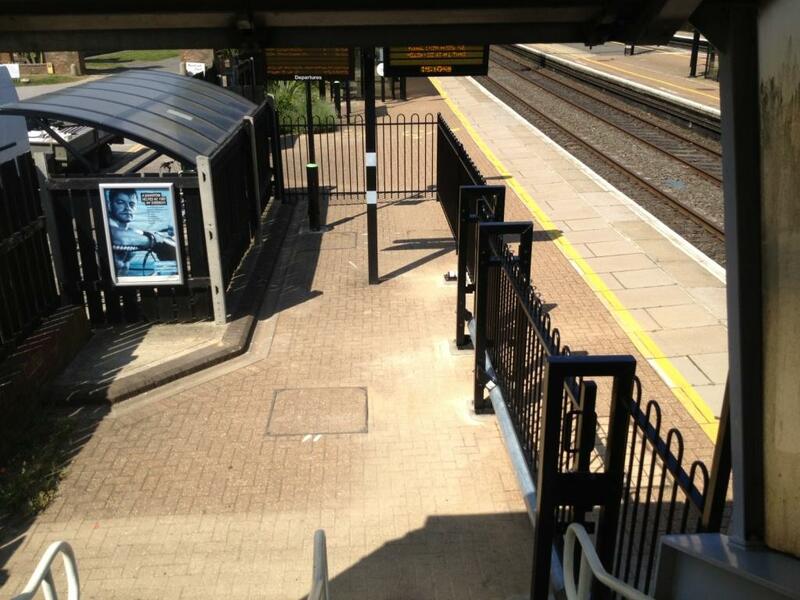 This measure consists of the installation of a fence along the center line of a platform (usually an island platform) to split it in two parts, thus blocking access from one edge of the platform to the other edge. 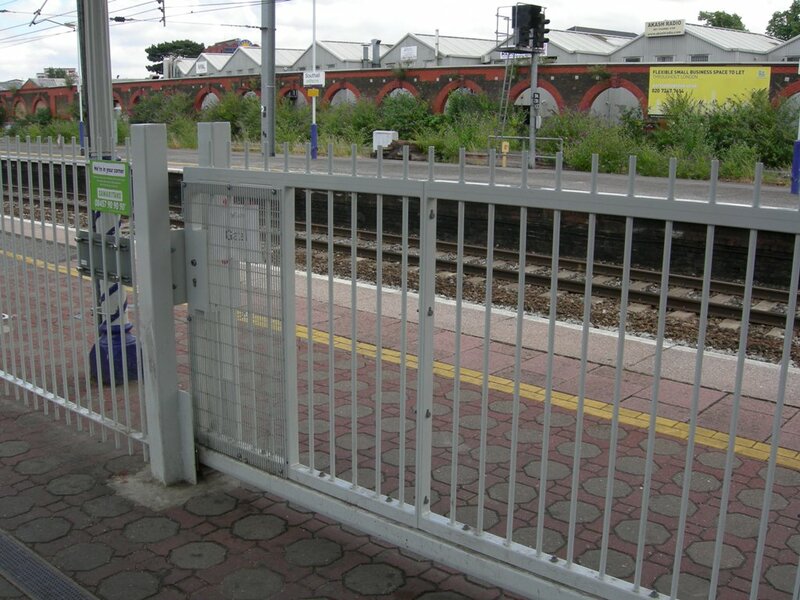 It is usually used to separate people from the trains passing at high speeds or to isolate fast lines where trains might not stop from the regular lines which should be easily accessible. 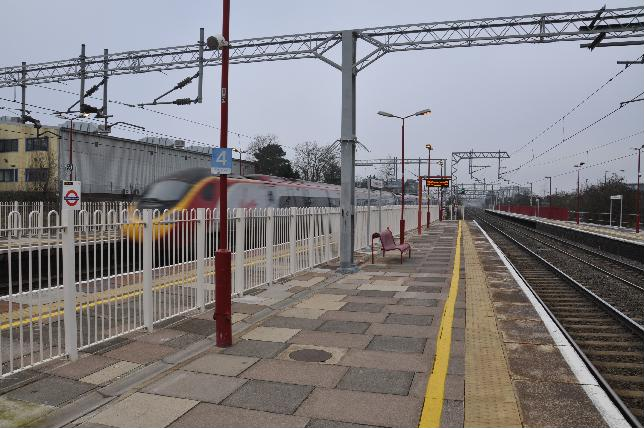 Mid-platform barriers were rated highest of all programme activities in terms of their effectiveness with 65.9% (338 / 513) of respondents stating that they believed that these would decrease the number of suicides (RSSB , 2013). 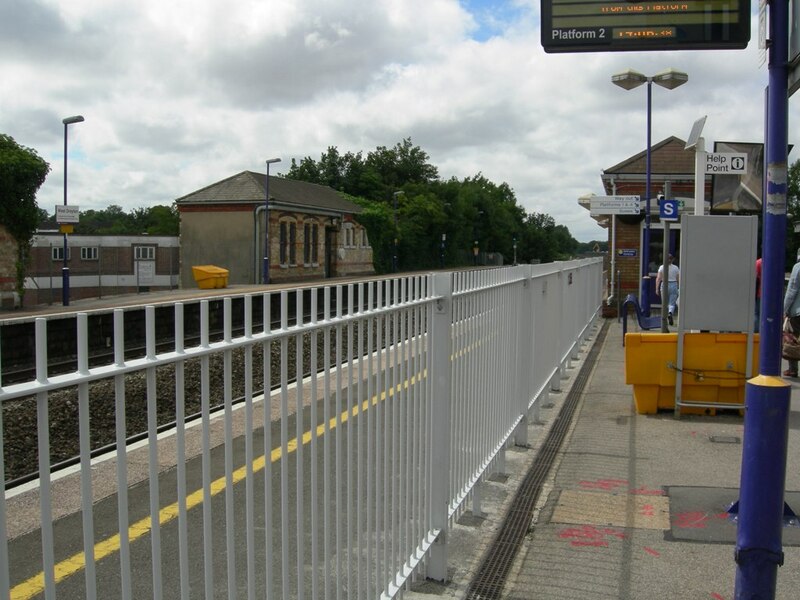 Mid-platform fencing was tested by UNOTT in several stations in Great Britain as part of RESTRAIL pilot tests conducted in 2014.